Registration is open for Spring Sports! Summer Camp Registration will open on MARCH 1ST! Plan ahead for those Summer weeks to come! From Yoga to Chess, from Fencing to Bus Trips, there's an opportunity for you to take part! There is no shortage of activities for kids! Camps, sports, arts, theatre and more! Look for our Summer/Spring Program Guide in February to learn more about our Summer Camps! 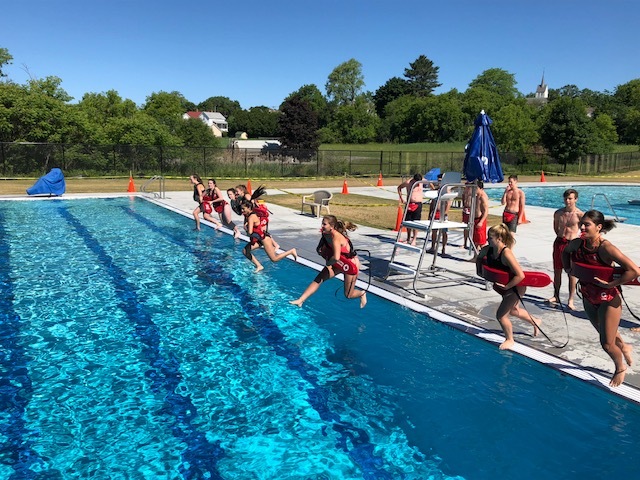 White Memorial Park Pool will open mid June 2019 and offer Swim Lessons, Swim Team, Lap Swimming and Opening Swimming.